Olivia Murphy is a woman on a mission. Gracing the front lawn of a house in her Adelaide Hills hometown sits the classic Ducati motorbike that once belonged to her brother. There’s a For Sale sign by the tyre. Liv wants to buy the precious bike and bring it back into her family, and she wants the ink dry on the paperwork before the approaching holiday weekend. Tourist-mecca Hahndorf doubles in size on long weekends—and most visitors have far fatter wallets than hers. What will Olivia do to make the Ducati hers? And can Owen convince Liv that he is after far more than a holiday fling? The Goodbye Ride was inspired by a real-life event during 2012. One day, out driving in the Adelaide Hills, my husband hit the brakes on our car and almost gave me whiplash… He stopped opposite this red Ducati motorbike for sale on a front lawn, and breathed to me (perhaps in the same way I might gasp that I’d just spotted Brad Pitt) “that’s a 650 Pantah…” Well, the story idea hit me straight away. What would happen if there was a girl walking up the street intent on buying that bike, and a hunky looking bloke (like my husband – LOL) raced across the road to snap that ‘collector’s item’ out of her hands. The Goodbye Ride is free for five days from release day on Amazon. If you’re like me, you’ll love a free read! Please check it out. You can find out more about this book at Lily’s website or buy it from Amazon. 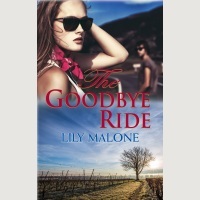 I’d am offering a giveaway for the first two ARRA members who rate, and/or post a review of The Goodbye Ride on Amazon. Please post your review and then drop me a note at lilymalone.mail.com to let me know you’re an ARRA member. The prize is a copy of my debut ebook, His Brand of Beautiful, published by Escape Publishing. Good morning and thanks Helene, Helen & Brooke. The book is free today at Amazon so please do grab your copy. I hope you enjoy it. 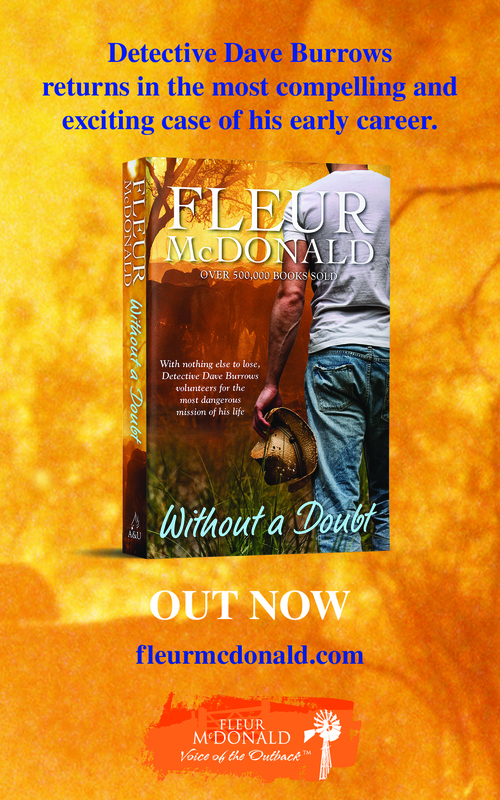 Thanks ARRA for hosting me today on your release page. Congratulations on your release, Lily. I have just purchased it and I’m looking forward to reading it. Congrats on your new release, Lily. What a wonderful premise!